Last Sunday I woke up with all kinds of energy and had one of those super productive mornings. I had a great nights sleep, took the dogs for an hour long walk, went to the dumps (starting to purge and get rid of things) and even made a trip to Goodwill to drop off some clothing donations… all before 11 am. I love those mornings just as much as I love a lazy Sunday morning with coffee and a little HGTV. I happened to be wearing a ClickFunnels t-shirt (think it’s the default t-shirt you get when you sign up and go through the on-boarding) that simply says ‘Funnel Hacker’ on the front of the shirt. I quickly explained that it was for online businesses, sales, and marketing (it was the first thing that came to mind that would hopefully make sense). He didn’t even say “oh, that’s interesting.” I don’t think I even got a head nod. It’s pretty funny when you think about it. It really goes to show you that online marketing is a world in and of itself. Seems like everywhere you go, someone is talking about funnels. While Russell Brunson may have popularized the term funnel, you don’t have to use ClickFunnels to build funnels anymore. It’s simply a sequence of pages that take your subscriber/customer through a process. There are multiple platforms available for creating funnels so you can easily find something that works for you. 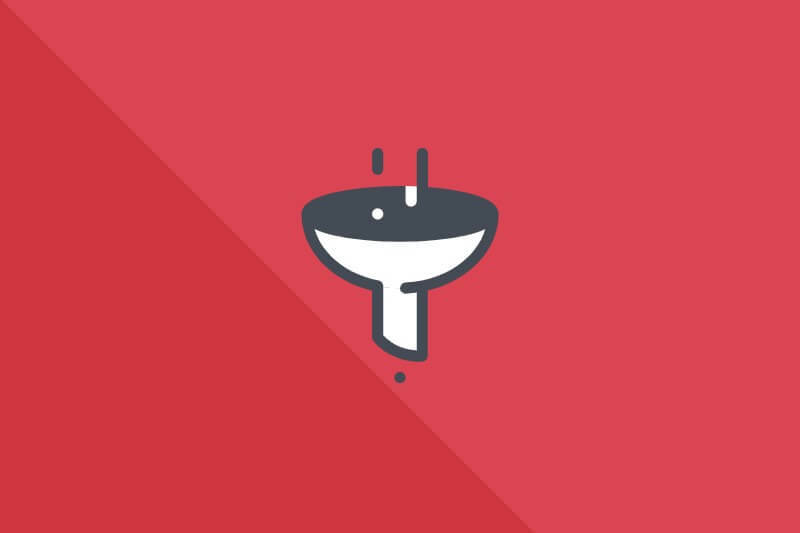 Funnels are just as common for WordPress as they are for 3rd party platforms. Have a favorite page builder for WordPress? There are funnels for that (or you can create them from scratch if you’re feeling ambitious). I’m going to whip out my crystal ball and predict that not only are funnels becoming as common as email marketing (simply a part of building and growing your business), but we’re going to see more options for creating and building funnels in the WordPress space. We made a sale where someone purchased our UPSELL! (it’s the masterclass that was a bonus for our customers who pre-ordered). In the upcoming weeks, I’m going to be sharing a handful of resources with you that will make it easier for you to dig into funnels, find what works for you, and who you should be learning from if you want to have profitable funnels working in your business. The first resource is a great tutorial from Thrive Themes. These are two independent tools (they both happen to have Thrive in the product name) that work beautifully together. Check out that tutorial and let me know what you think!